The New Brunswick Aboriginal Peoples Council’s Little Lake Summer Camp is located in Sunbury County, New Brunswick; next to Little Lake off the Peltoma Settlement Rd/ Little Lake Road in Fredericton Junction. 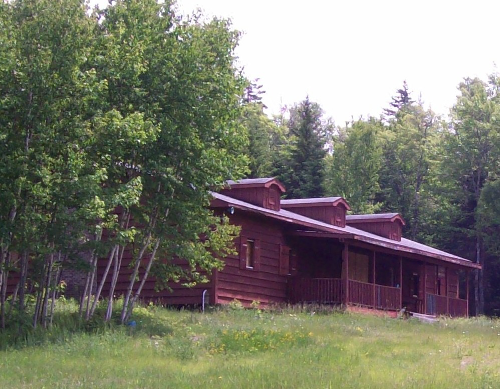 The Little Lake Summer Camp was constructed by the members of the New Brunswick Aboriginal Peoples Council, as a safe place to practice and teach Aboriginal and Non-Aboriginal children and youth about the distinct culture(s) of the three Aboriginal Nations; Mi’Kmaq, Maliseet and Passamaquoddy residing in the Province of New Brunswick. Over the years, the Little Lake Summer Camp has been used by the members and Communities to host cultural events, meetings and celebrations to promote family, Aboriginal Culture and support for future generations.